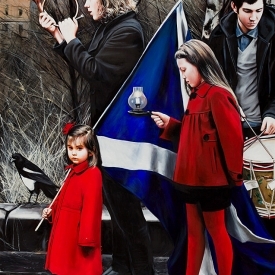 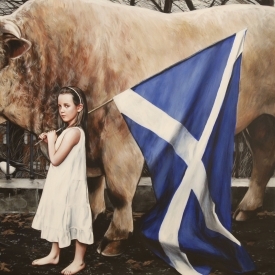 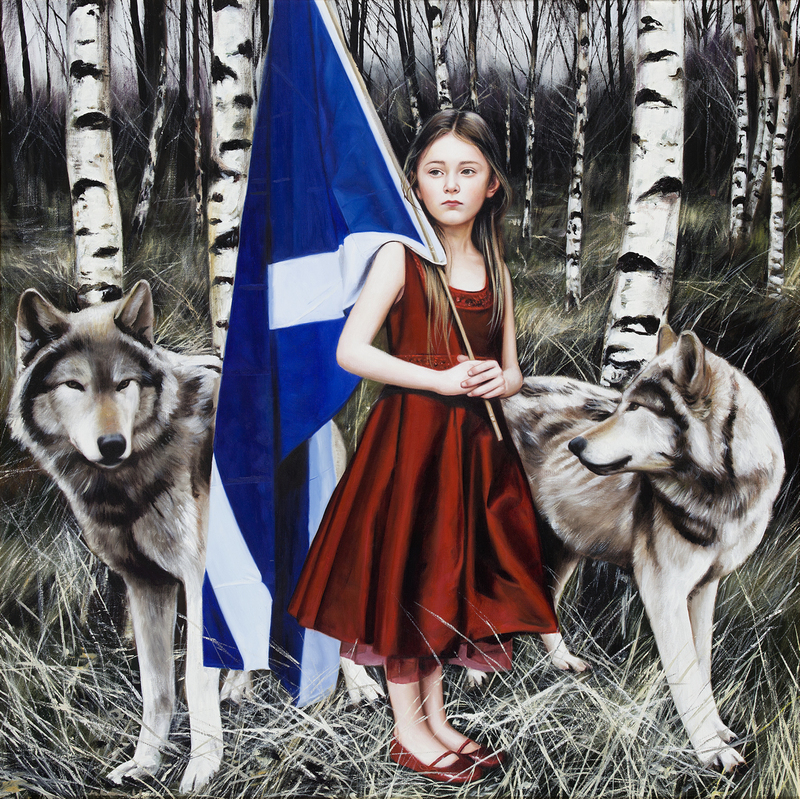 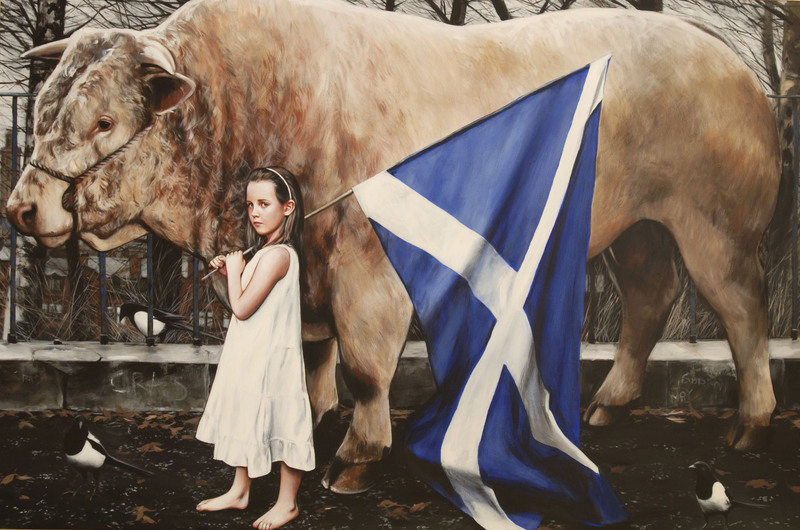 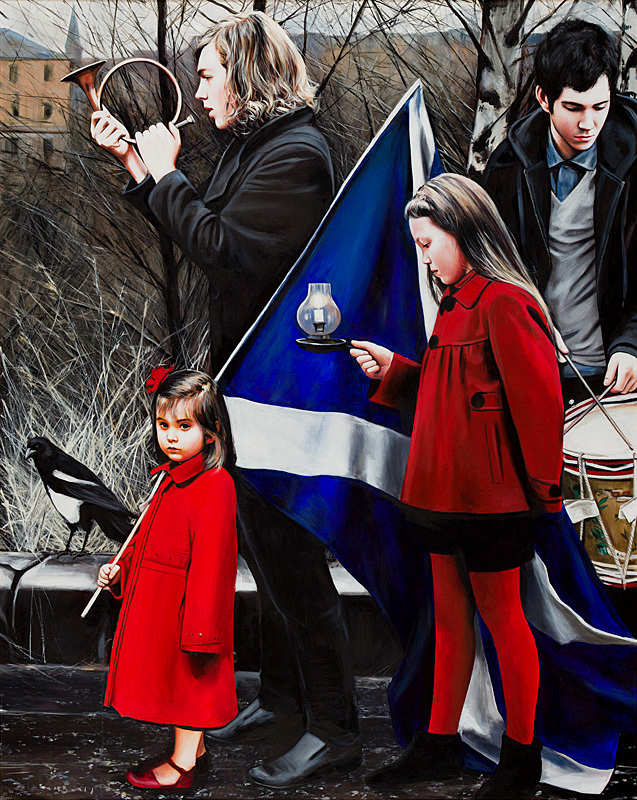 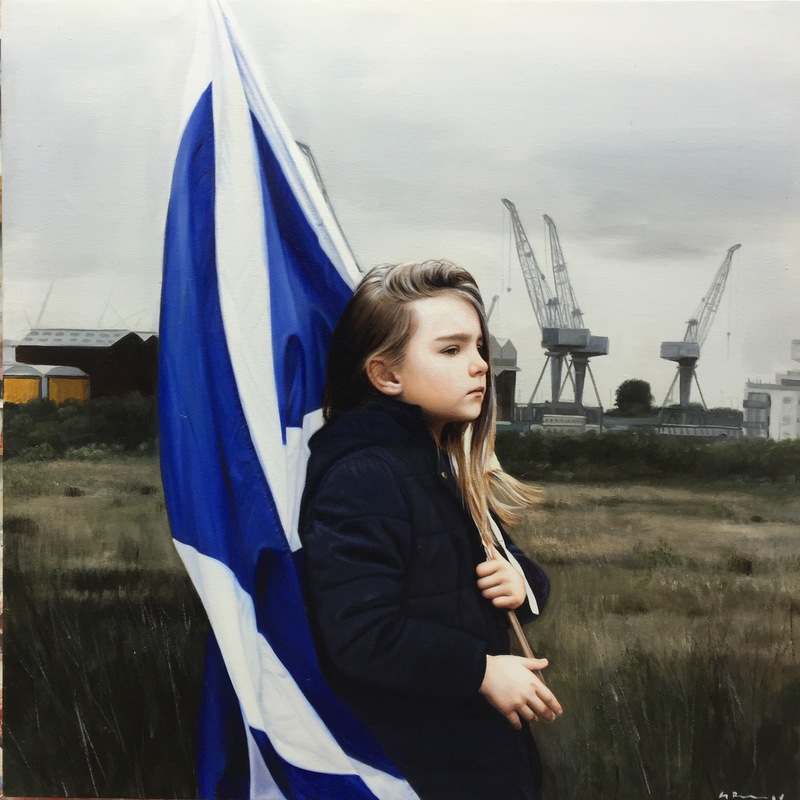 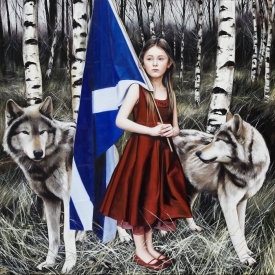 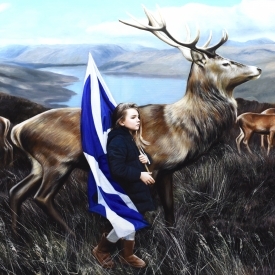 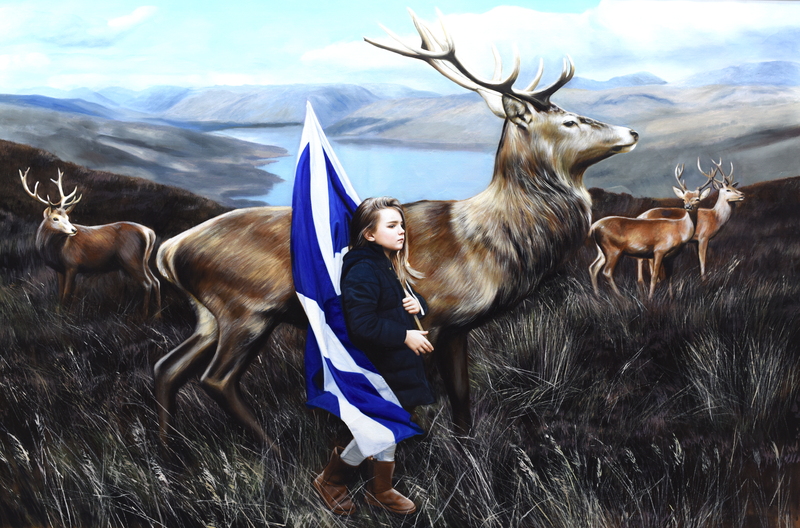 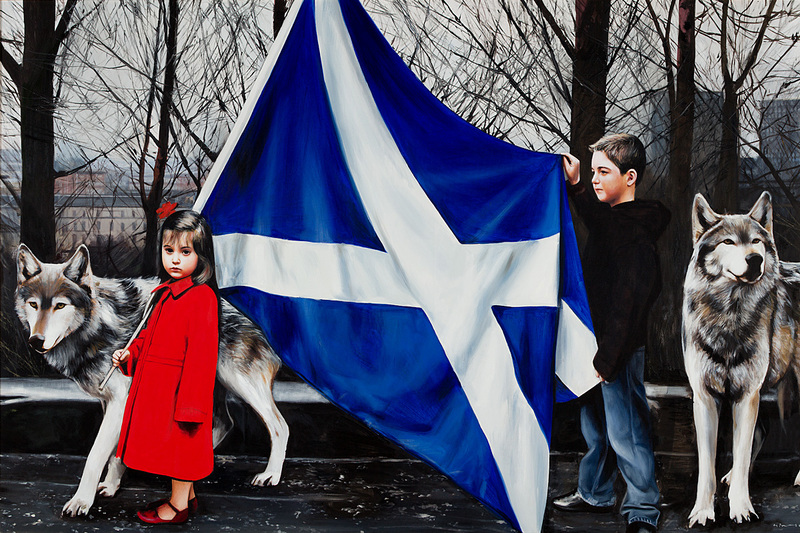 Like may fellow Scots however, Burns was taken on a journey in the lead up to the independence referendum in 2014 and his paintings did take on an overtly political overtone. 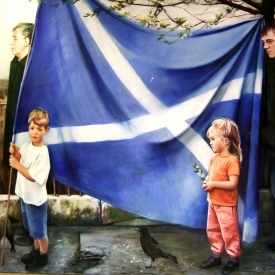 His own journey from a-political to nationalism was echoed in the artworks he produced. 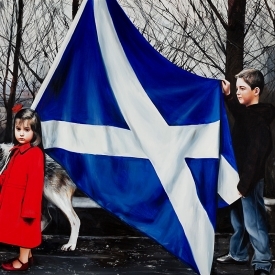 Its also fair to say that these paintings are now synonymous with that particular time in Scottish history. 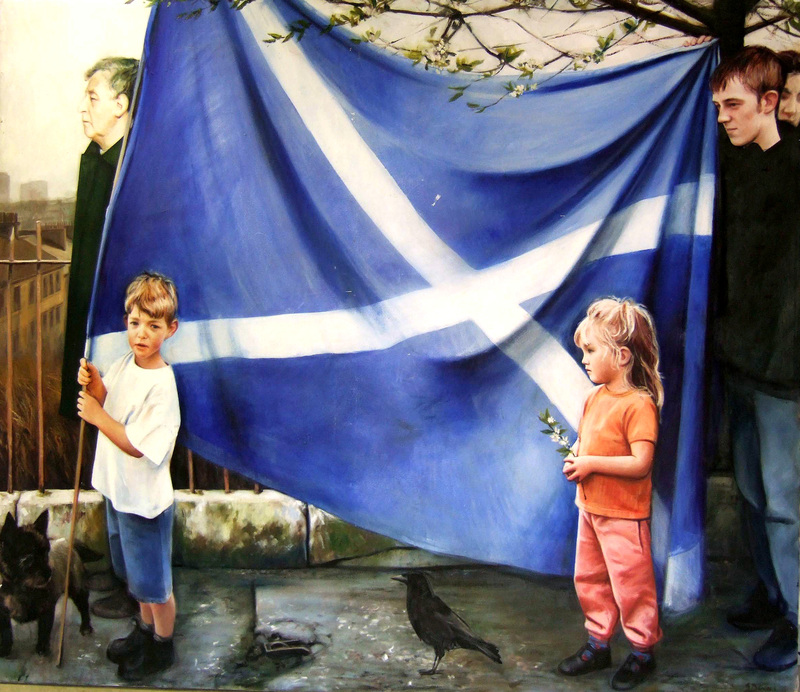 Irrespective of which side of the independence debate people were on these paintings would instantly have an association with that time and place in Scottish history.